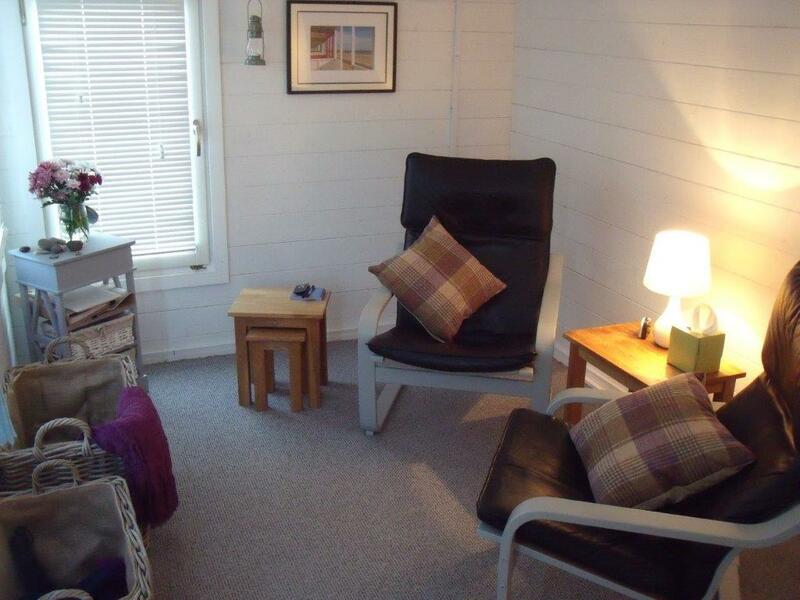 I am a sole practitioner and offer both short term and longer term Individual counselling for adults from ‘The Cabin’ in the garden of my home. 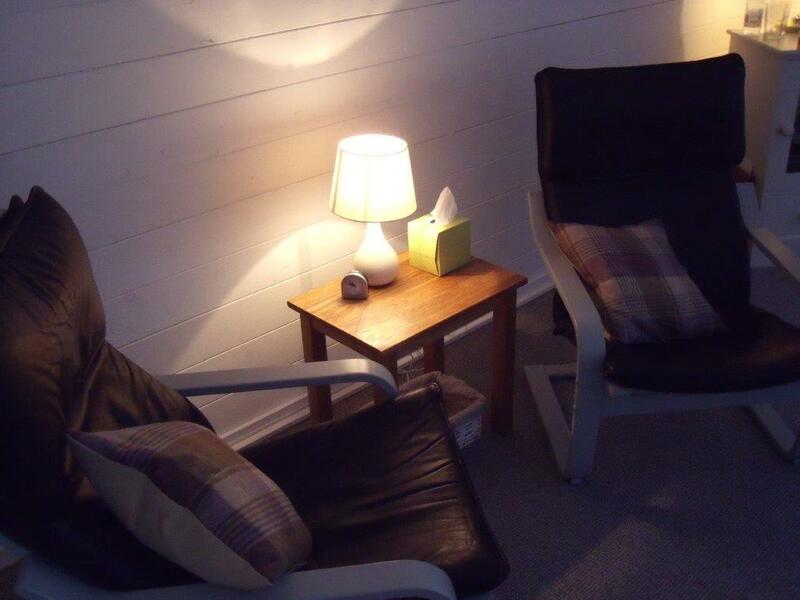 I can offer you face to face confidential counselling sessions in a safe, private, counselling room and a friendly, professional approach. No referral is required to contact me. There is no obligation to enter into a counselling contract after this session. I will send you a letter or email confirming our appointment date and time, map & directions and an outline of what you can expect from the appointment. 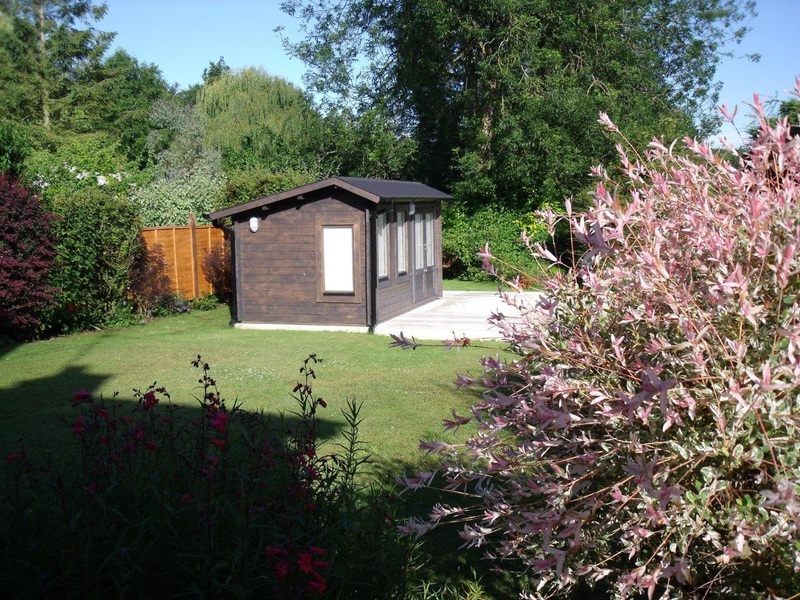 The cabin is accessed by walking down two steps and across the lawn with a step up onto a decked area and the cabin itself. Flat shoes are advised. One to one individual, adult counselling available.